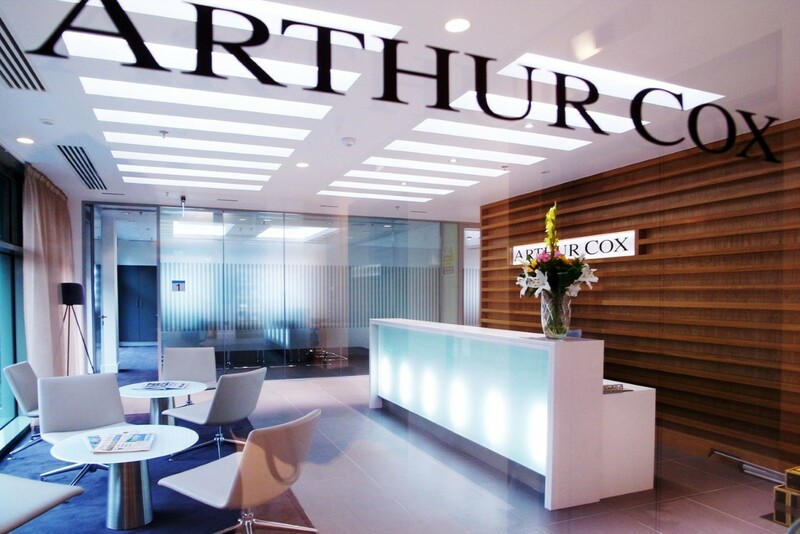 Arthur Cox, a leading Irish Law firm base in Belfast were moving to new premises. 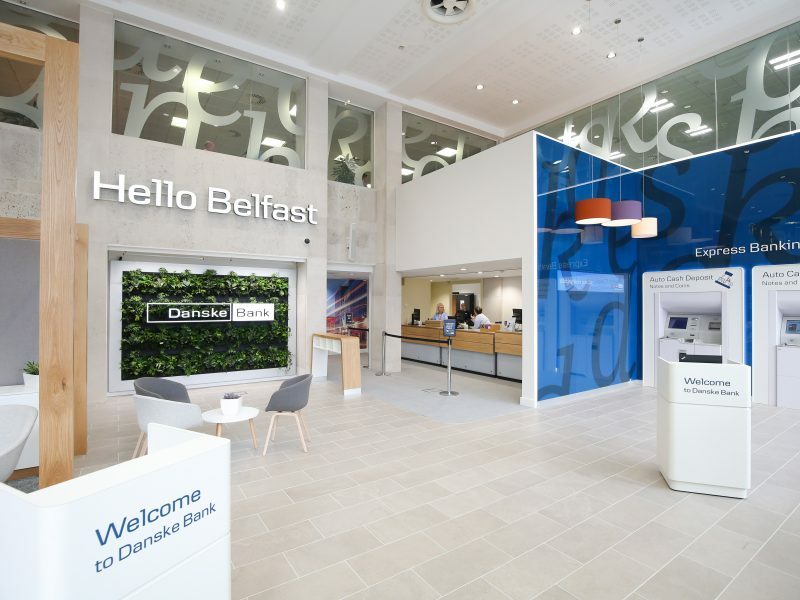 We were contracted to completed the fit out of their new base at Victoria House, Belfast on the 2nd, 3rd and 4th Floors. 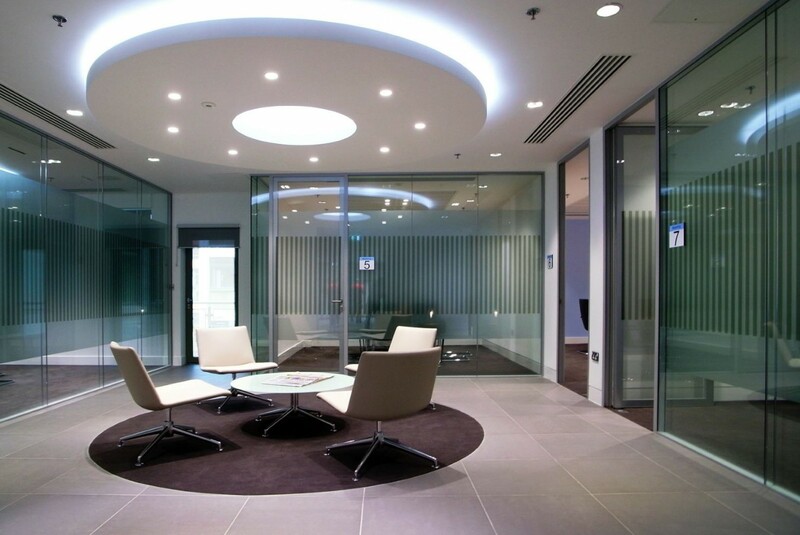 The brief to the architect was based on consultations with the staff of Arthur Cox to find out what they wanted from the new premises. 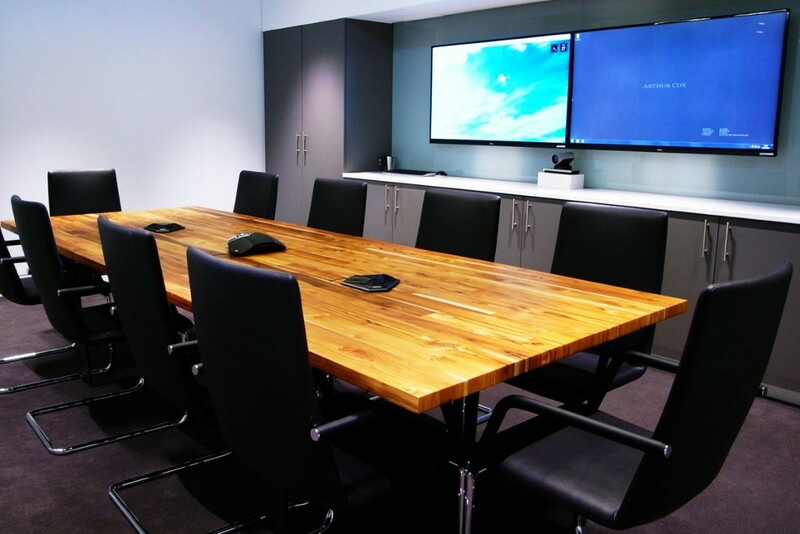 This resulted in a modern, minimalist fit out fully equipped with the latest audio visual equipment installed, all controlled with iPads and iPhones. 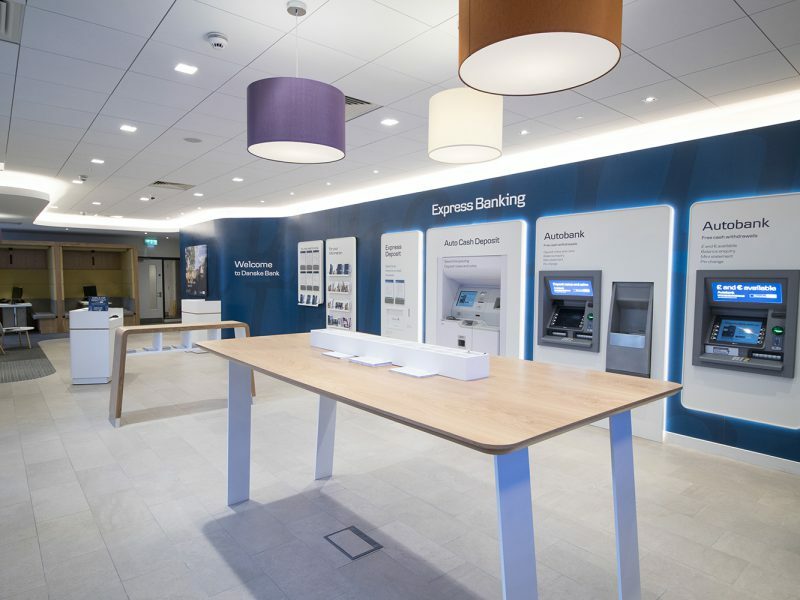 The works completed included strip out of existing fixtures and fittings, installation of stud walls, suspended and MF ceilings and floor coverings. 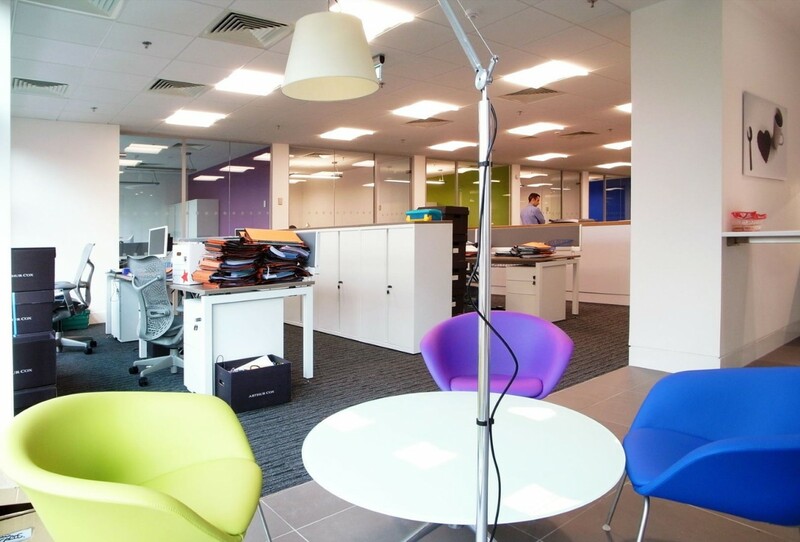 Electrical & mechanical installations including AC units, joinery works, decoration, tiling and blind installation along with fixtures and fittings. 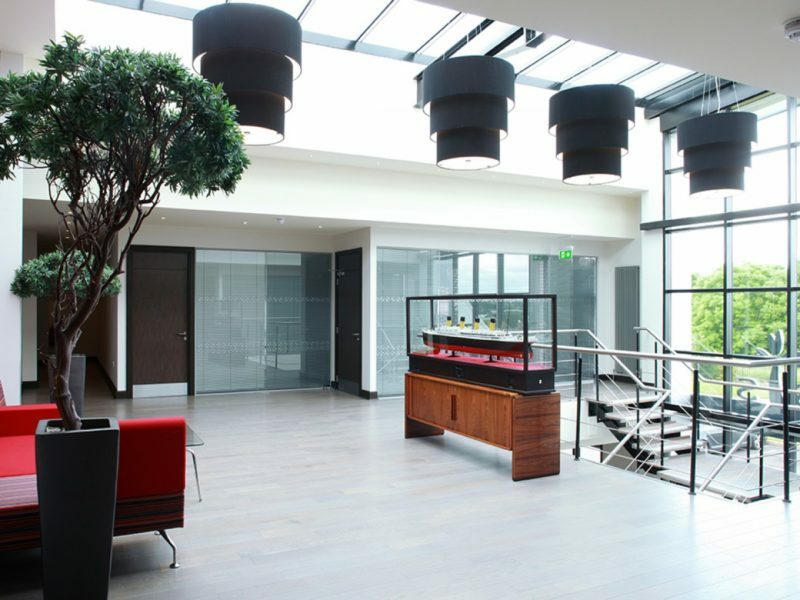 Sustainability was a big consideration in the fit out with solar sensitive LED light fittings being used throughout the building and heat recovery ventilation systems installed. 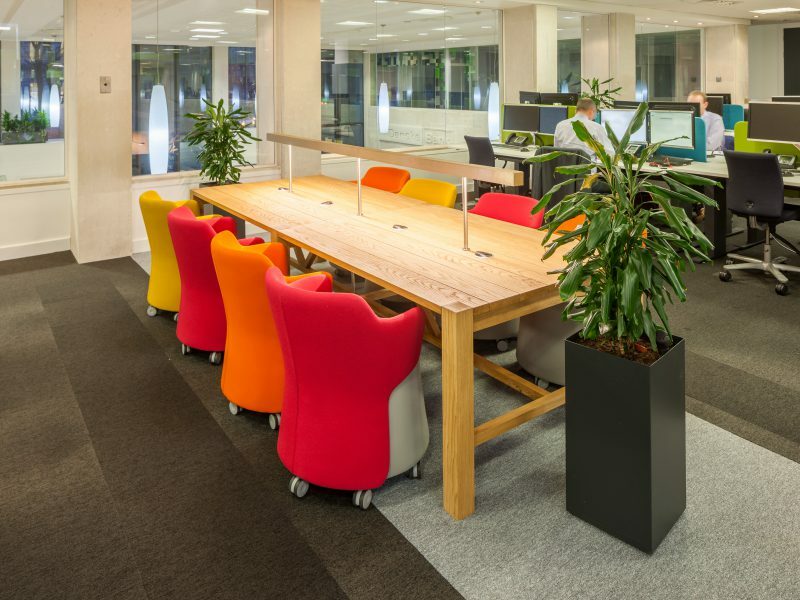 The fit out was shortlisted for the Construction Excellence Awards and Irish Fit Out Awards in 2015.